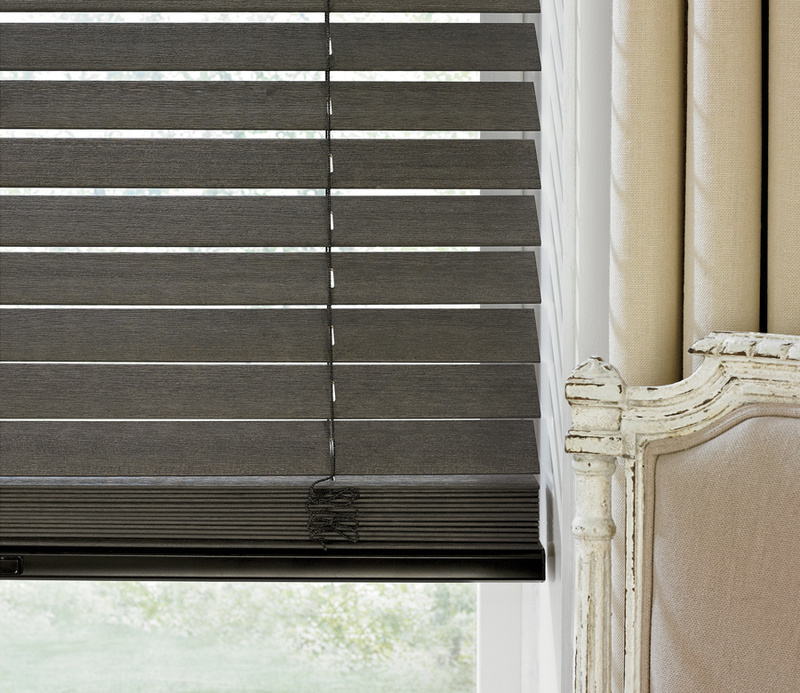 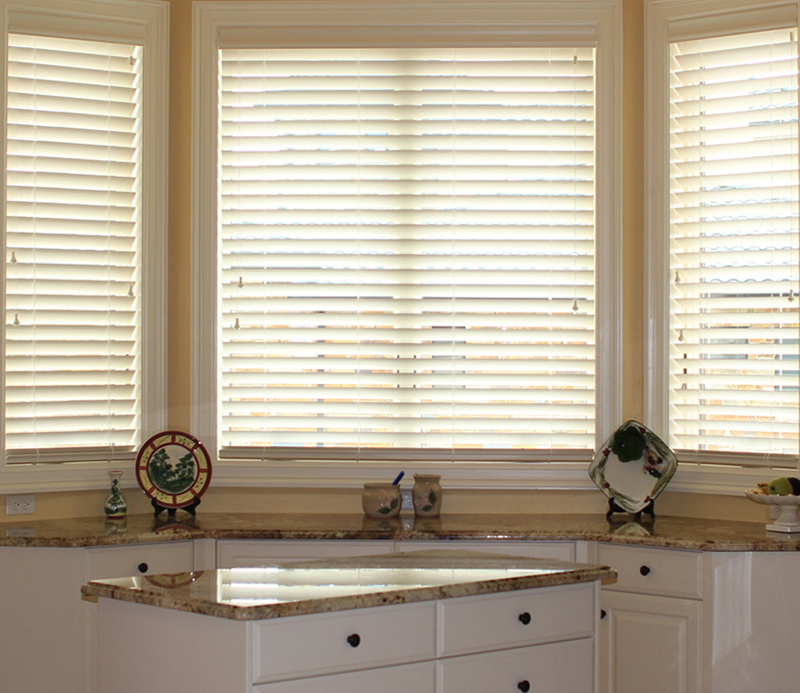 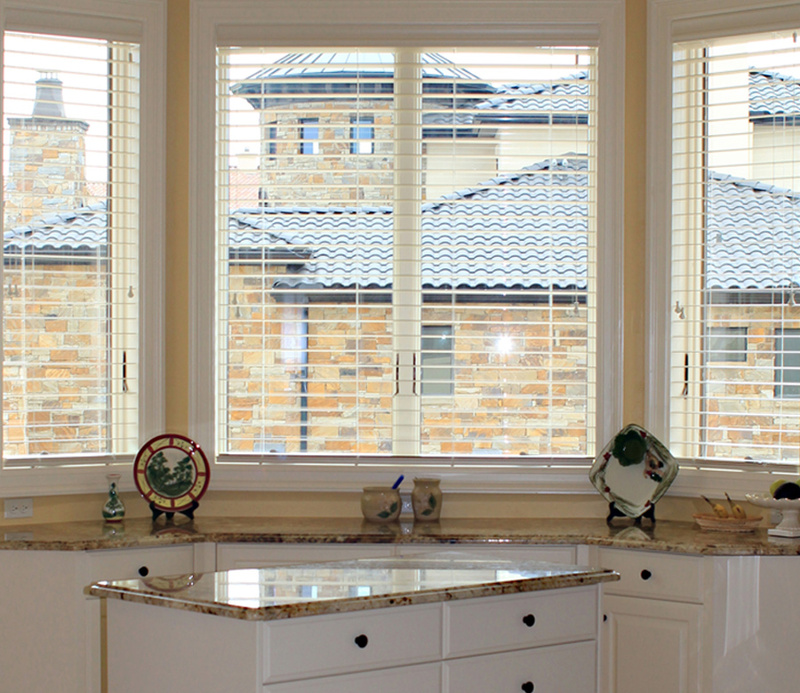 The best wood blinds for your Texas home, our Parkland wood blinds collection offers style and function. 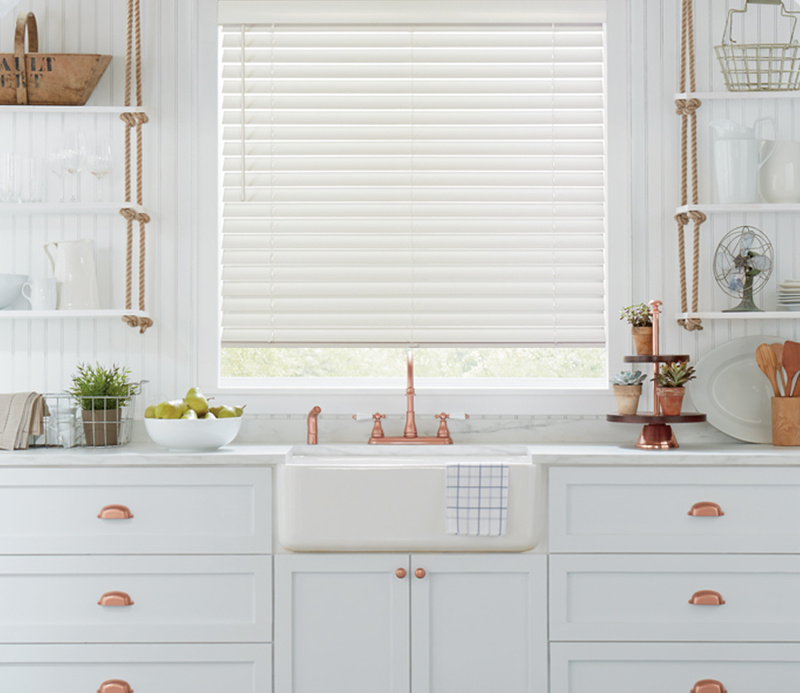 Beautiful stain and hardware options offered in these Hunter Douglas wood blinds mean you can easily coordinate the interior of your home. 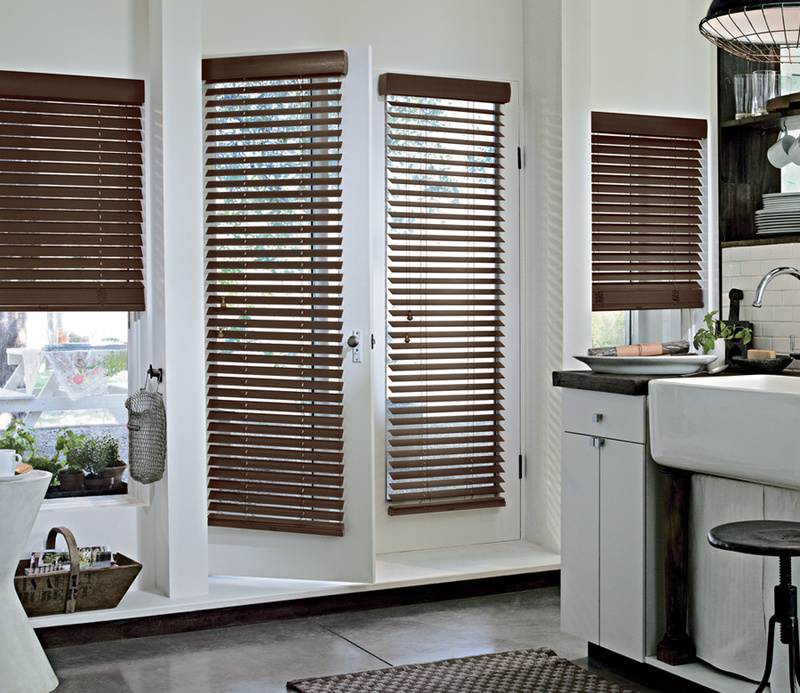 With innovative features, such as cordless blinds and remote control tilt, you’ll upgrade your lifestyle.